EMGS is the market leader in a young and dynamic industry. We have developed and patented our marine electromagnetic (EM) technology, which is seen as the best in the industry. 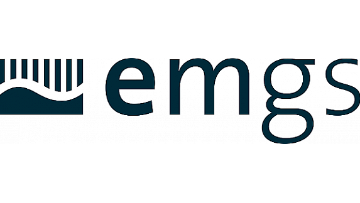 EMGS operates the world's first purpose-built 3D EM vessel fleet and has conducted more than 900 surveys to improve drilling success rates across the world's mature and frontier offshore basins. The company operates on a worldwide basis with main offices in Trondheim and Oslo, Norway; Houston, USA; and Kuala Lumpur, Malaysia.